My kids love the Hotel Transylvania series. Especially with the addition of the baby vampire. Sierra thinks it is so cute. The newest addition Hotek Transylvania 3 hits theatres July 13th are you ready. We want to make sure! 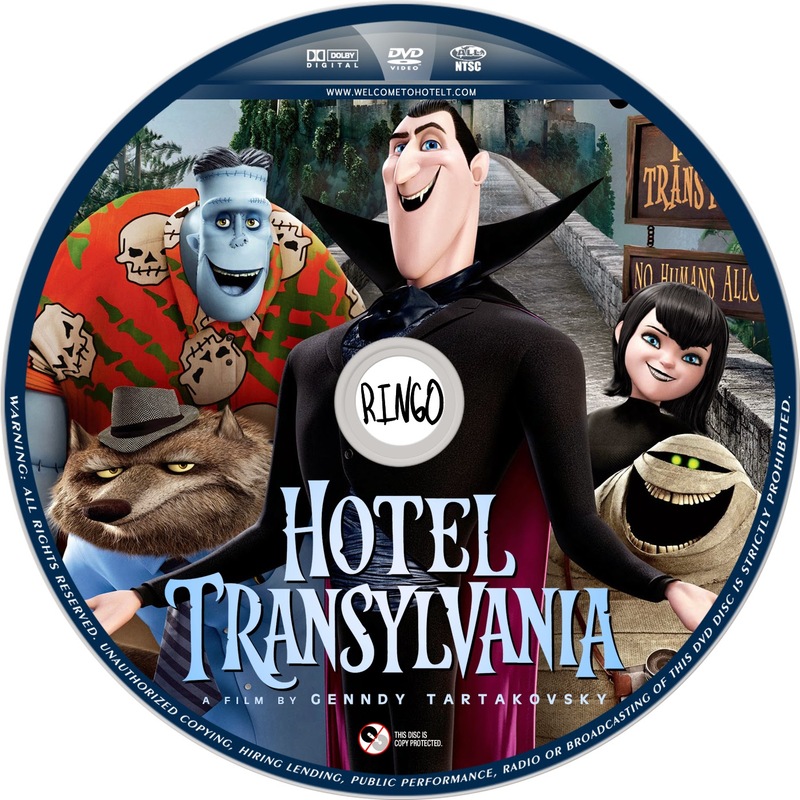 Bone up on your Hotel Transylvania one winner will take home both Hotal Transylvania and Hotel Transylvania 2 DVDS to get ready for Hotel Transylvania 3! Welcome to Hotel Transylvania, Dracula’s lavish five-stake resort, where monsters and their families can live it up and no humans are allowed. One special weekend, Dracula (Adam Sandler) has invited all his best friends – Frankenstein and his wife, the Mummy, the Invisible Man, the Werewolf family, and more – to celebrate his beloved daughter Mavis’s (Selena Gomez) 118th birthday. For Dracula, catering to all of these legendary monsters is no problem, but the party really starts when one ordinary guy stumbles into the hotel and changes everything. HOTEL TRANSYLVANIA has a running time of 91 minutes and is rated PG for some rude humor, action and scary images. 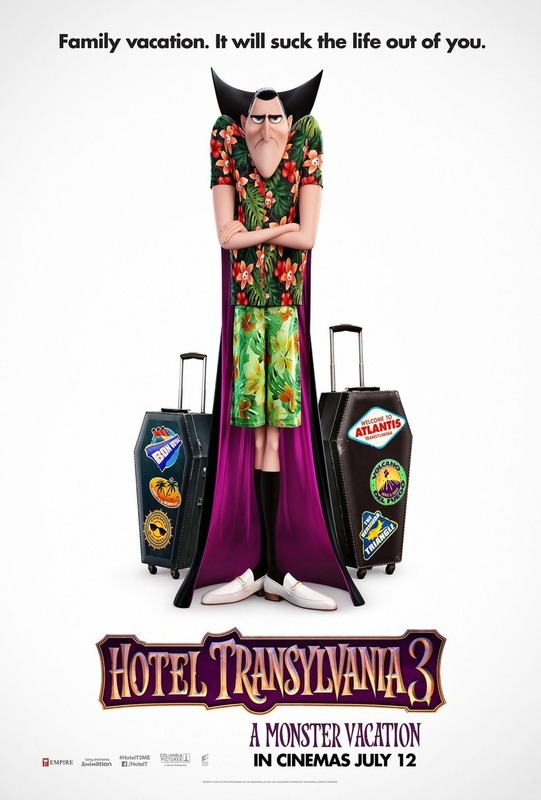 In this monster comedy adventure, everything seems to be changing for the better at Hotel Transylvania! However, Drac is worried that his adorable half-human, half-vampire grandson, Dennis, isn’t showing signs of being a vampire. So while Mavis is on vacation, things get batty as Drac enlists his monster friends Frank, Murray, Wayne and Griffin to put Dennis through a “monster-in-training” boot camp! HOTEL TRANSYLVANIA 2 has a running time of 89 minutes and is rated PG for some scary images, action and rude humor.